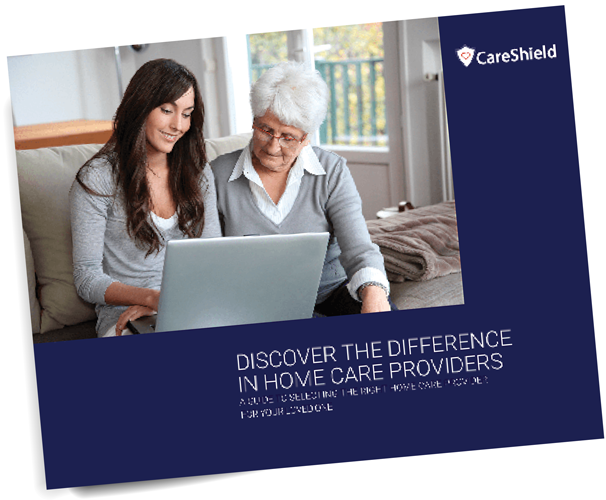 CareShield has created a number of resources to help you make the best decision in your selection of a home care provider. Whether it&apos;s a customer testimonial video, case study, the latest home care quality benchmarks, a checklist on how to select the right home care provider or information outlining options on how to pay for care - we have you covered. We look forward to helping you find your way to best care today. Helps provide insight and explains how to select the best care provider. 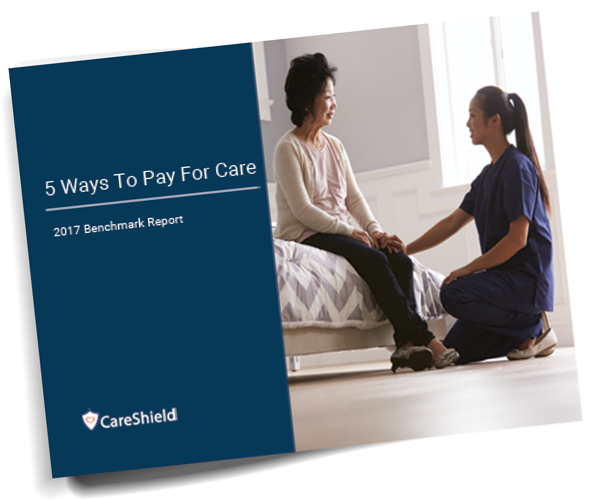 Discover all of the options available to help pay for care. 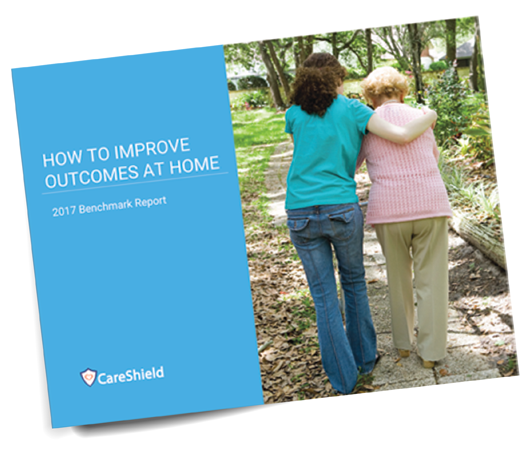 Learn how to improve outcomes and prevent complications from home. Welcome to our resource bank. Designed to provide you with meaningful insight, and education to help you make the best decision in your selection of a home care provider.